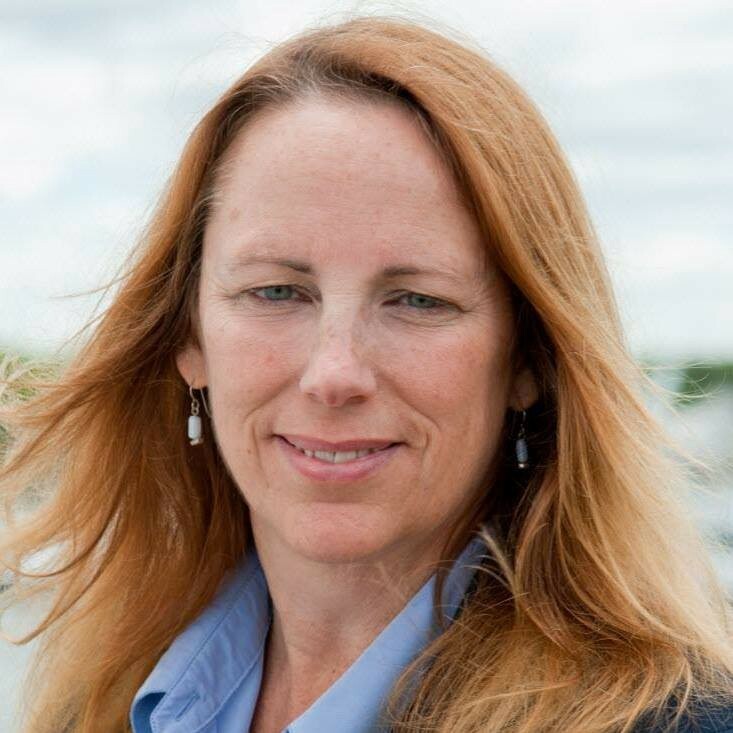 Rye, New Hampshire — September 6, 2018 — Less Cancer is proud to award New Hampshire House Representative Mindi Messmer with the 2019 Elsie Hillman Speaker Award for her work in support of cancer prevention efforts in New Hampshire. Messmer’s work led New Hampshire’s Department of Health and Human Services to identify a double pediatric cancer cluster. The CDC determined that pediatric cancer rates are highest in her home state. She then served on a Task Force and a Commission to help an multi-departmental investigation into environmental triggers for the cancer cluster. Her focus is to eliminate toxin exposures in the environment. Coakley Landfill Superfund Site was an early focus of eliminating toxin exposures in the cancer cluster area. New Hampshire is number one for pediatric cancer. With over thirty years of experience in environmental research, consultation, and investigation, Mindi recently graduated with an M.S. degree in Clinical and Translational Research from Georgetown University. Mindi’s dedication to cancer prevention reflects the same passion for helping others as exhibited by our award’s namesake, the late Elsie Hillman. Mrs. Hillman’s philanthropic and humanitarian efforts span nearly the whole of her adult life, her efforts began near her adopted home of Pittsburgh, Pennsylvania in the early 1950s. “We have a responsibility to do something” was her frequent motto, and it’s a creed that lives on in the leadership of women like Mindi today. Representative Mesmer will speak at the National Cancer Prevention Workshop held on February 6, 2019.